Join Heidi's email list to be updated on new classes,events and more. Email us to be added. 1. 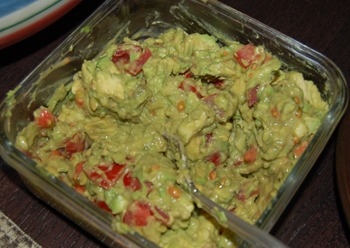 Dice Avocado and put in a bowl. 2. Add tomatoes, basil, dressing and salt and pepper to taste. 3. Voila! It's that easy. 4. Great as a dip and even better as a topper for grilled chicken or fish or meat. So great on wraps! 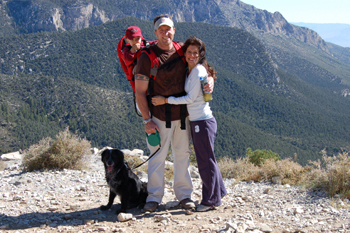 Find a great place to hike locally and take the family. How can you add more fruits and veggies into your diet ?